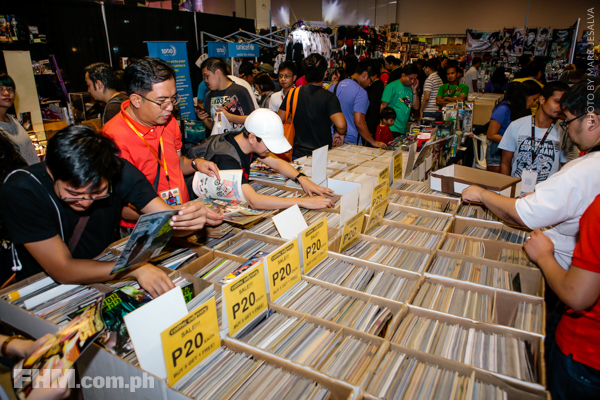 ToyCon 2016 was everything Pinoy pop culture fans ever wanted to quench their thirst for everything geek. 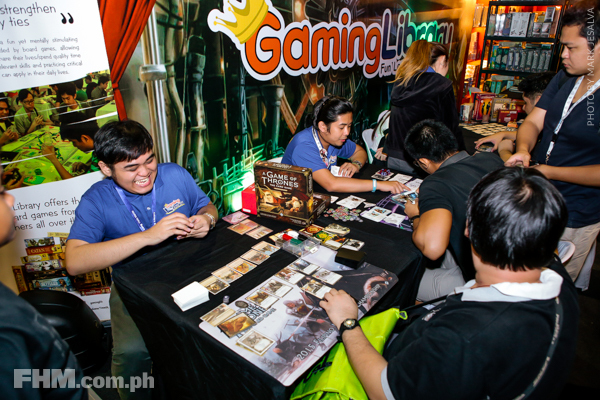 Throughout the weekend, fans that flocked at the SMX Convention Center in Pasay City were treated to a variety of goodies that entertained the nerd inside everyone present. 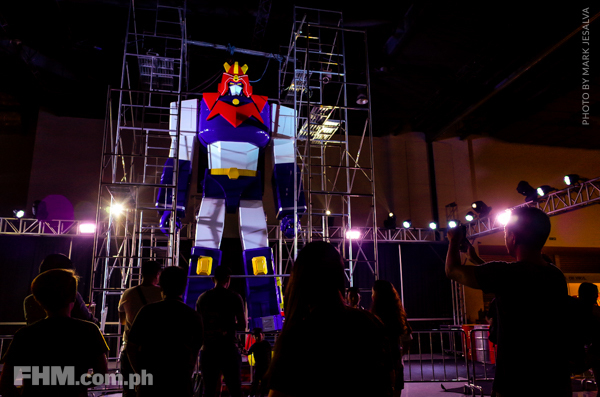 and even a 25-foot Voltes V model! 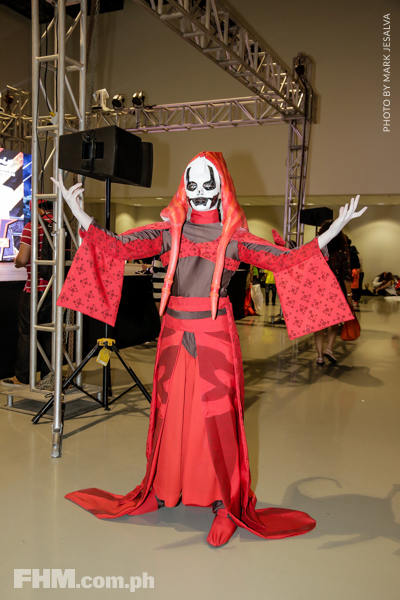 But another feature that we definitely need to highlight was the brilliant cosplaying performed by the cosplayers who attended the convention. 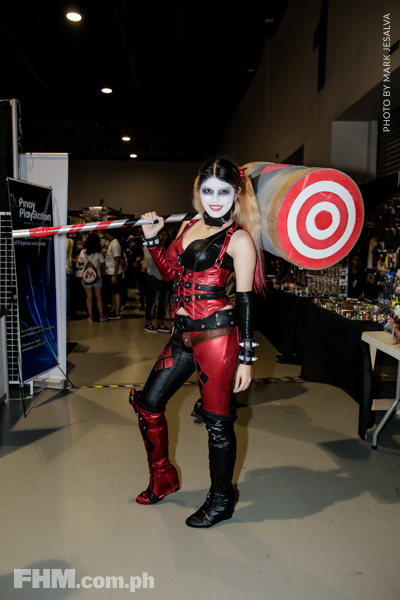 On the third and final day of the event, ToyCon held its Cosplay competition and the contestants were nothing short of amazing with their costumes on. 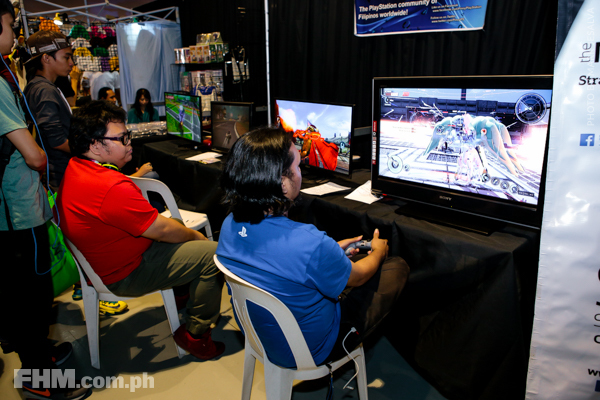 If the giant Voltes V doesn’t bring back (hopefully wonderful) memories of your childhood, well, these costumed people will definitely do the job. 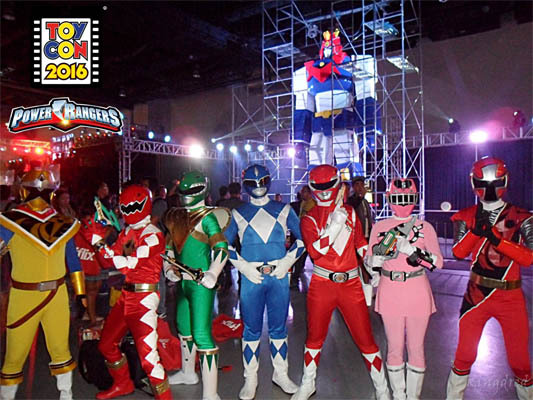 The complete squad of Power Rangers were at the convention to add up to the event’s nostalgia trip. 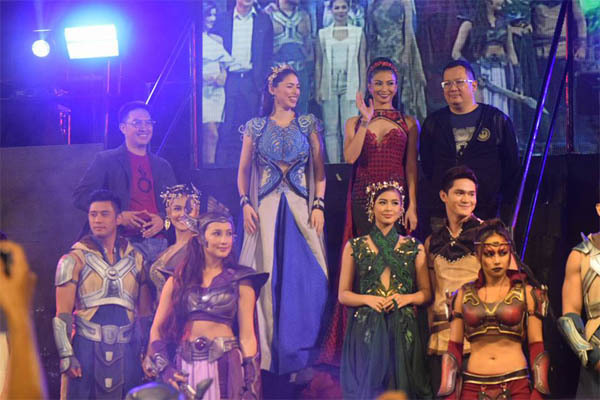 Technically not a cosplay but the new cast of the rebooted Encantadia looked amazing in their respective costumes. 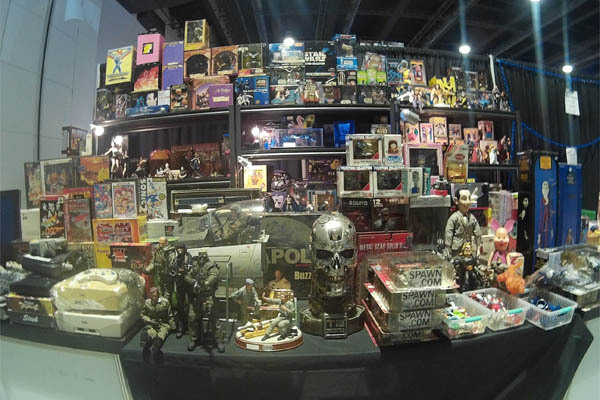 Any pop-culture convention wouldn’t be complete without the appearance Star Wars. 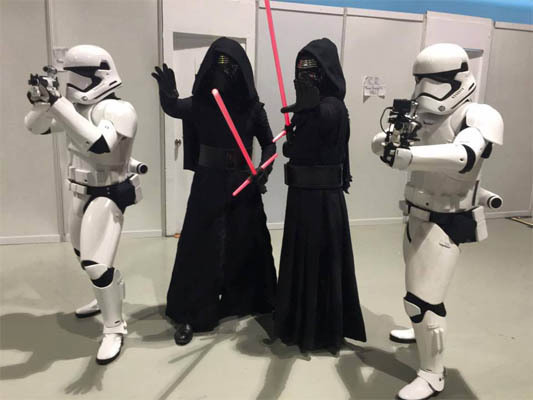 Members of the Philippine Garrison of the fan-based organization 501st Legion were on full display at ToyCon. 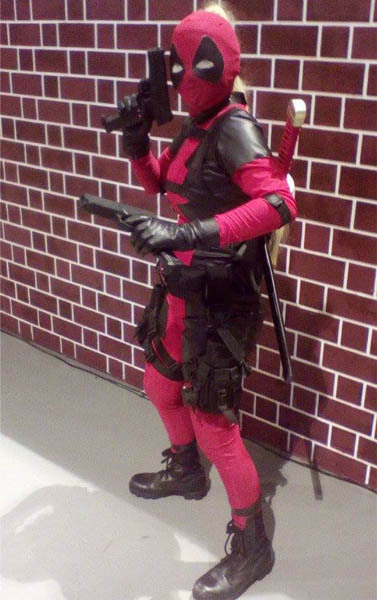 A Lady Deadpool was also present at the convention, complete with the funny one-liners. 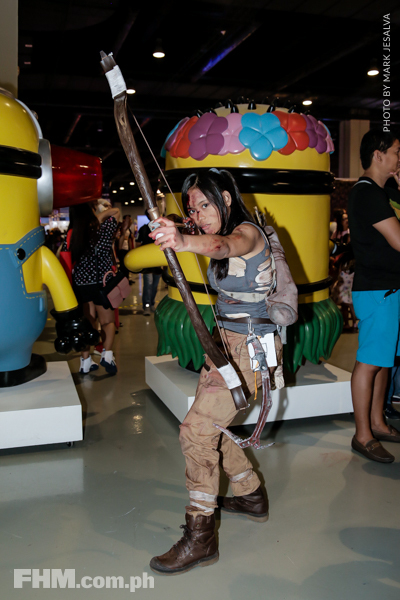 Of course, we also have to feature the beautiful women who cosplayed their way right into our geeky hearts. 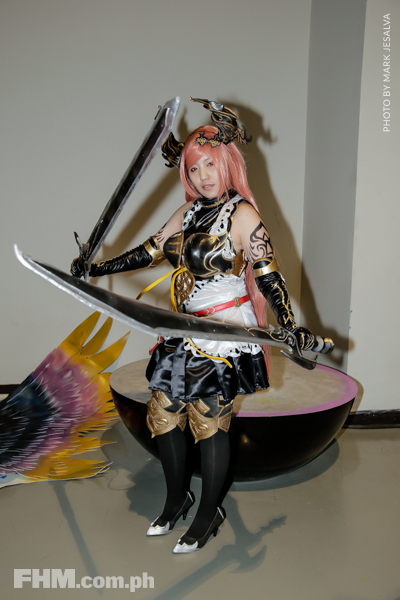 We first thought that this Samurai X portrayer was a dude but turns out she was one of the cutest faces that we saw all day. 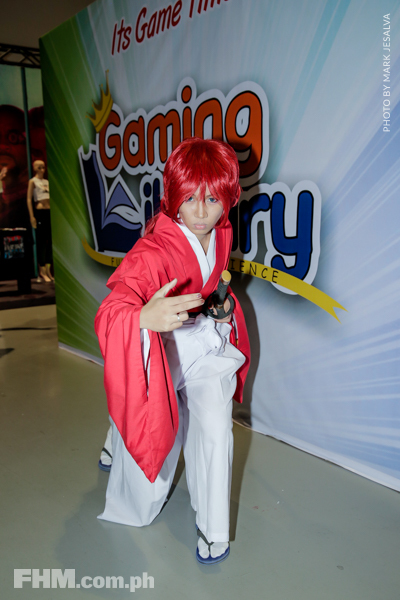 And hey, let’s face it, in some angles Kenshin really does look like a girl. 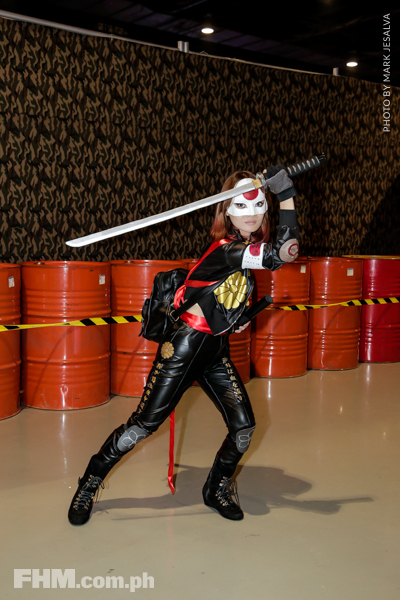 Another character from Suicide Squad, this cosplayer is dead ringer of the comic book character. 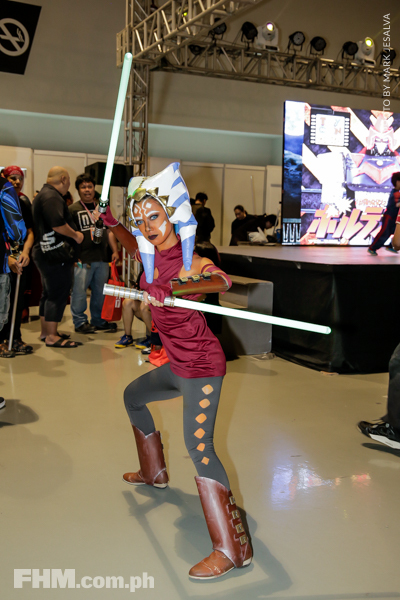 For those who grew up watching the cartoon series Star Wars: The Clone Wars on Cartoon Network back in the day we bet you P50 that you had a massive crush on Ahsoka Tano, Anakin Skywalker's kickass apprentice. 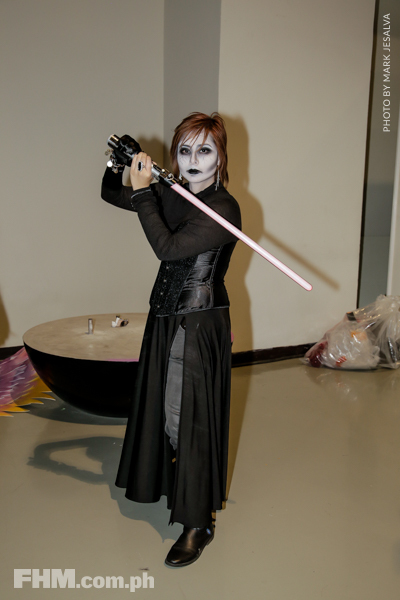 “I just loved how she was behind the scenes pulling everyone’s strings to do her bidding,” said Audrey, who definitely looks like a class-A Star Wars villain. 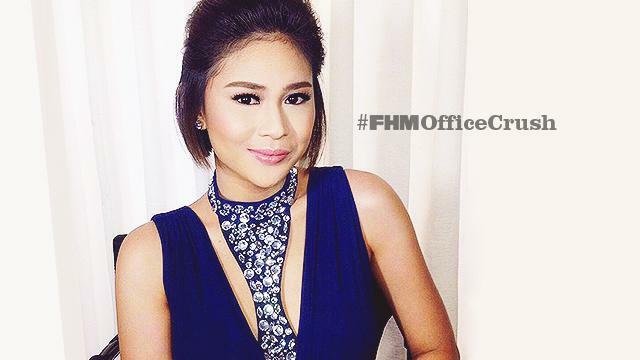 One look at Kirstine’s dress and you’ll be impressed with all its intricate little details. 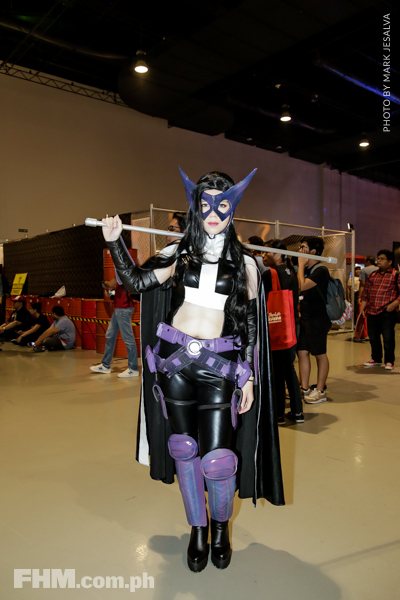 “I just fell in love with the character’s overall design that I decided to be her despite [the character] not being well known,” said Kirstine. Don’t worry guys, unlike the real Melina in Mortal Kombat, Dianne doesn’t have a killer set of teeth that can crush a man’s bones in just one bite. Although, when asked what she liked about Melina the most, Dianne wasn’t hesitant in saying that Melina’s biting Fatalities in the game was the answer. While gawking at all the cool toys surrounding us, we discovered this young lady whose Thor costume (and body) was on point. 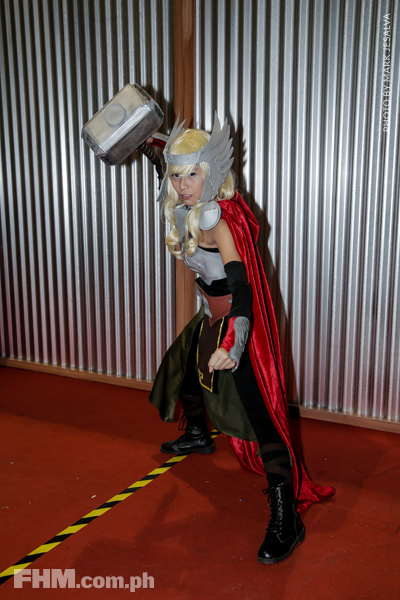 “My favorite part of Thor was when Thor discovered that he was unworthy of Mjolnir when he tried to lift it,” said Brielle.